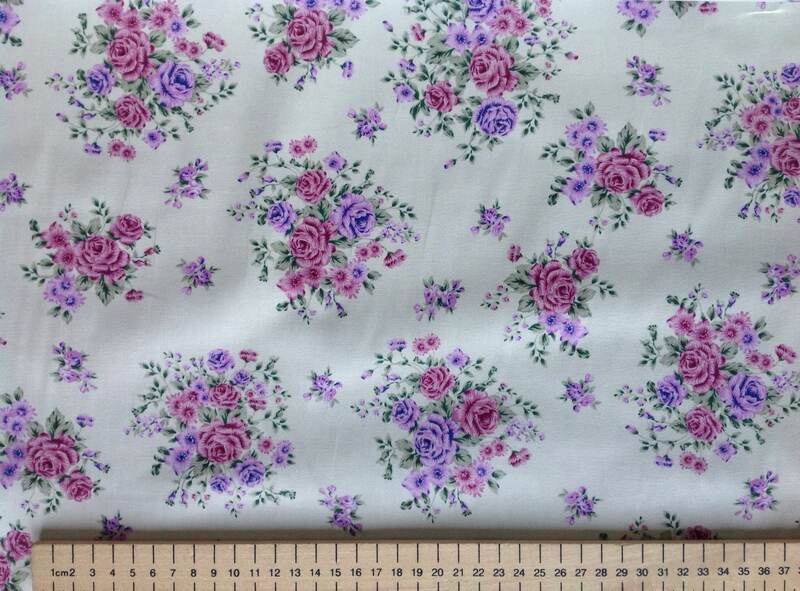 High quality cotton poplin printed in Japan. The fabric is priced and sold per 25cm (10"), but if you buy more you'll receive your fabric in one continuous length. For example, if you buy two units, you will receive one single piece of fabric, 20" long and 45" wide. The fabric is Oeko Tex 100 certified, it doesn't contain any dangerous chemical and can therefore be used for children and baby clothes, blankets and toys.